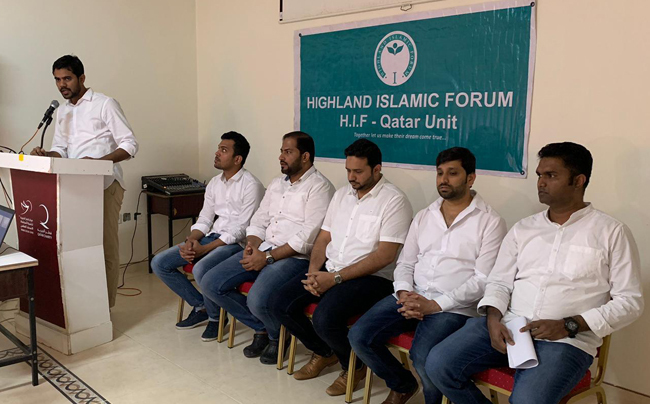 Dohan, Jan 19: Rizwan Ahmed from Mangaluru was unanimously elected president of the Qatar unit of the Highland Islamic Forum during its annual general body meeting (AGM) held at Doha, Qatar yesterday. The AGM was started with Quran recitation by Faraz. Programme was chaired by the outgoing president Suhaib Ahmed. Fahim Naufal Ahmed welcomed the attendees and gave brief information about HIF QATAR formation and compered the programme. Suhaib Ahmed welcomed the gathering and presented a brief power point presentation about H.I.F Qtar and its activities from its inception. He thanked the executive committee and all members of the H.I.F Qatar for their tremendous support during his tenure and requested the gathering to extend the same support to the new committee. 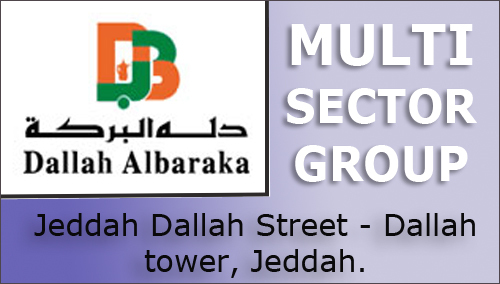 Sheikh Faisel presented the financial report. Mohammed Faisel proposed vote of thanks.